"The Blood of the New and Eternal Covenant"
The Church invokes the Blood of Jesus, the Incarnate Word of God, under many titles. Jesus himself explains the deepest meaning of his Blood in each Mass, saying: "This is the Chalice of my Blood, the Blood of the new and eternal covenant which will be poured out for you and for many for the forgiveness of sins. 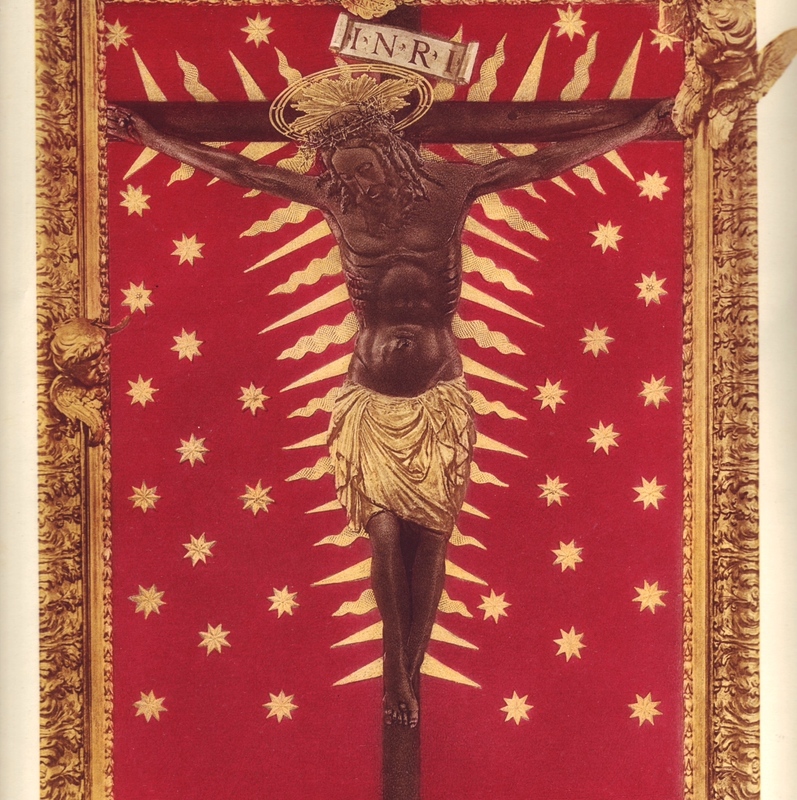 "The celebration of the Votive Mass of the Most Precious Blood of our Lord Jesus Christ gives us a special opportunity to renew our Catholic faith in the meaning and power of his Blood. The Catholic Church tells us in her prayer that as we offer the Eucharist we celebrate anew the sprinkling of Christ's Blood. 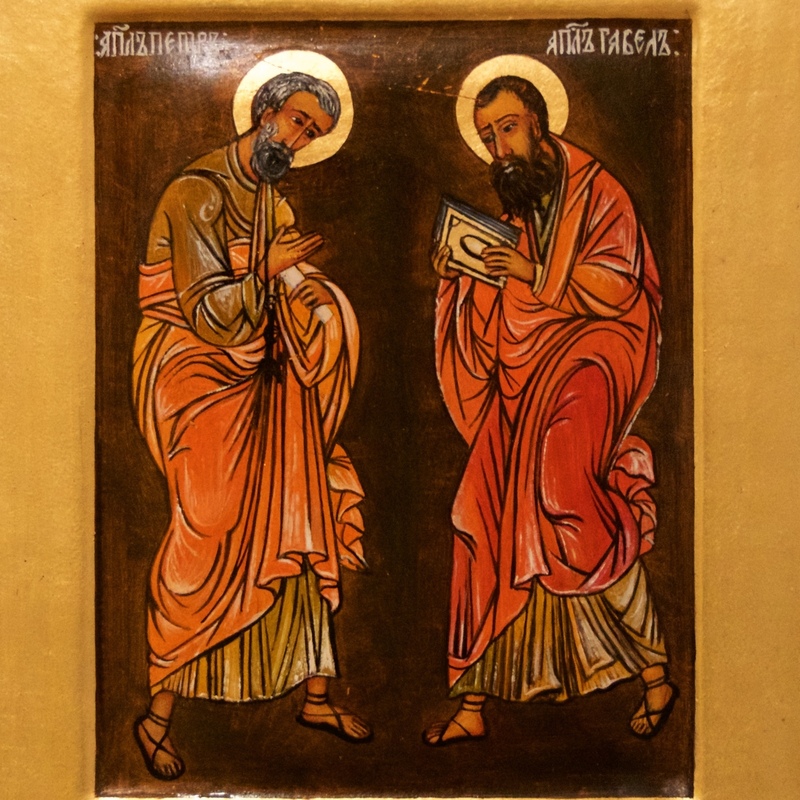 Today we honor two outstanding collaborators of St. Paul in the preaching of the Gospel. The reading from St. Paul's Letter to Timothy that we proclaim today contains powerful counsels given to his fellow priest and Bishop. These counsels, apart from their immediate referral to Timothy, are applicable to all God's people. The apostle Paul suggests to Timothy "to stir into flame the gift of God that you have through the imposition of my hands." Paul reminds Timothy that God did not give him "a spirit of cowardice but rather of power and love and self-control." Paul encourages Timothy to bear his share of hardship for the Gospel with the strength that comes from God.These words remain a legacy in the Church to encourage all baptized persons to recall the great infusion of power given to them in the sacrament of Baptism. St. Paul assures the whole Church today that all our challenges can truly be met with the strength that comes from God. 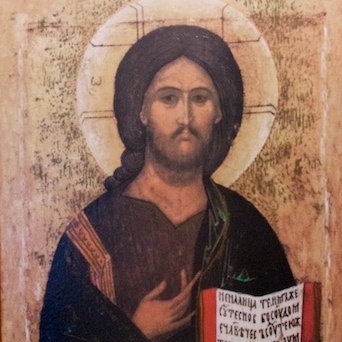 "Conversion: a profound attachment to the person of Jesus Christ"
The message of Jesus is in continuity with that of John the Baptist: "Repent and believe in the Gospel. "This is the context in St. Mark's Gospel in which Jesus calls his apostles, promising them that they will be fishers of men. The apostolic Church, like Jesus, calls people to repentance. The call to repentance is a key proclamation of the apostolic Church and of the apostles. Jesus is asking for a radical change in the hearts of those who hear him. He asks for a new way of life – a conversion. This conversion demands a profound attachment to the person of Jesus. Our own personal conversion is our response to the call of Jesus to embrace his Gospel. On the day of Pentecost, Peter stood before the people, saying: "Repent and be baptized...in the name of Jesus Christ." St. Paul also preached the need to repent and turn to God and to do works giving evidence of repentance. 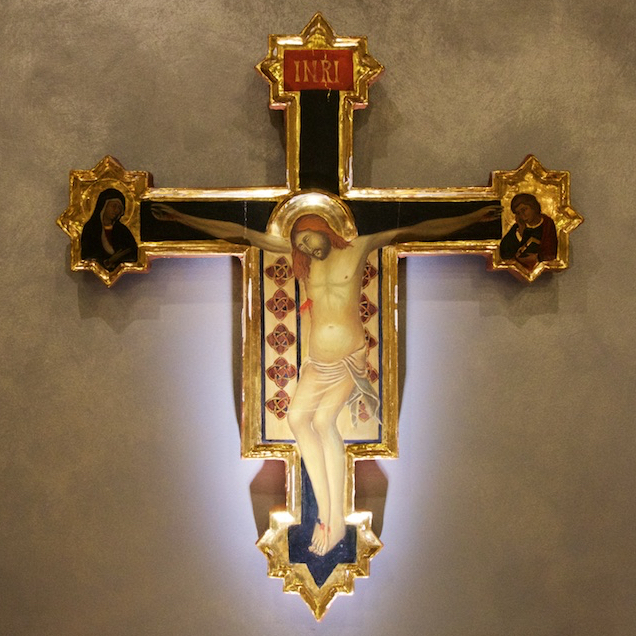 As we reflect on Jesus' invitation to conversion we realize that everything is grace. St. John Paul II told us that, as we reflect on the call of Jesus, we discover the new world of mercy. A response to Jesus can only be sustained by divine mercy. Today we praise and thank God for calling us to himself and we ask him to sustain us in our ongoing conversion till the end. 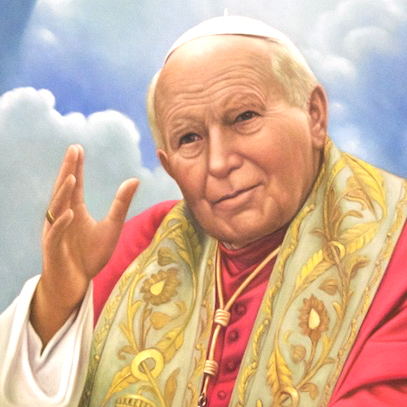 "To tell again the story of God's love"
On one occasion when Pope St. John Paul II came to the United States he stated that the purpose of his visit was to tell again the story of God's love. Today the Church celebrates the Memorial of St. Francis de Sales and through his life of gentle love and compassion for all tells again the story of God's love. In the prayer of the Mass we ask to follow St. Francis de Sales' example and to display his gentleness of charity. The Church takes this opportunity to tell again the story of God's love. Today she does this in the very words of Jesus, taken from the 15th chapter of St. John's Gospel: "As the Father loves me, so I also love you.... This is my commandment: love one another as I love you." St. Mark tells us that Jesus chose the Apostles to be with him and to be sent forth (Mk 3:14). In honoring the Apostles we honor the plan of God to establish an apostolic Church. This apostolic Church is identified with the one Church, which we celebrate especially during this week of Prayer for Christian Unity. It is the same Church that produces martyrs like St. Vincent in the third and fourth centuries and disciples of charity like St. Marianne Cope in the 19th and 20th centuries. 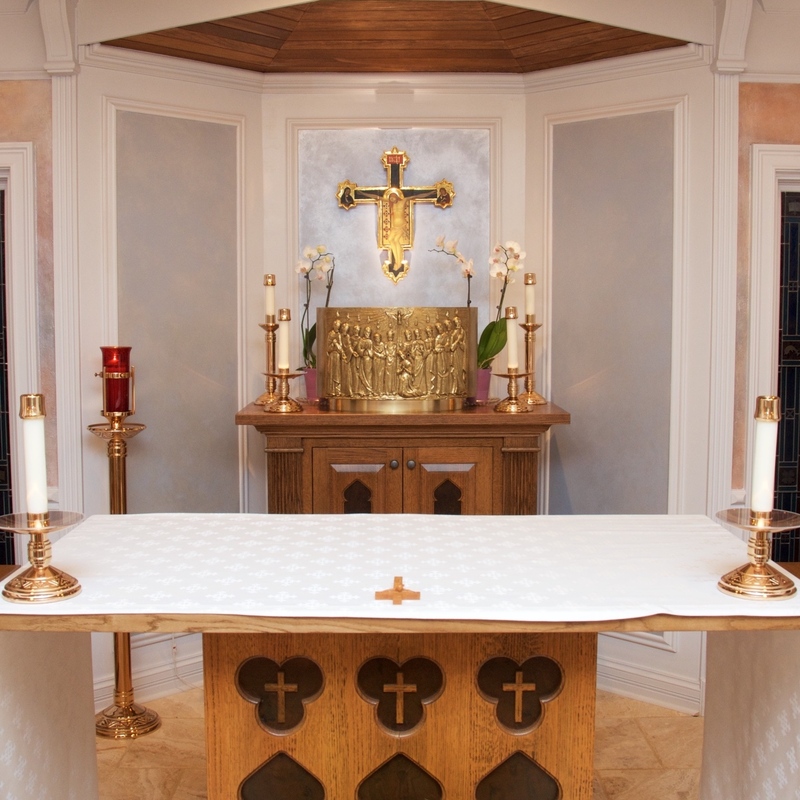 In fidelity to the Church of the Apostles we strive to promote the unity of the Church. The Second Vatican Council earnestly invites us to promote spiritual ecumenism, which is the soul of the whole ecumenical movement and which consists in a change of heart and holiness of life, along with public and private prayer for the unity of Christians. The Liturgy of the Word speaks of the importance of the human body. 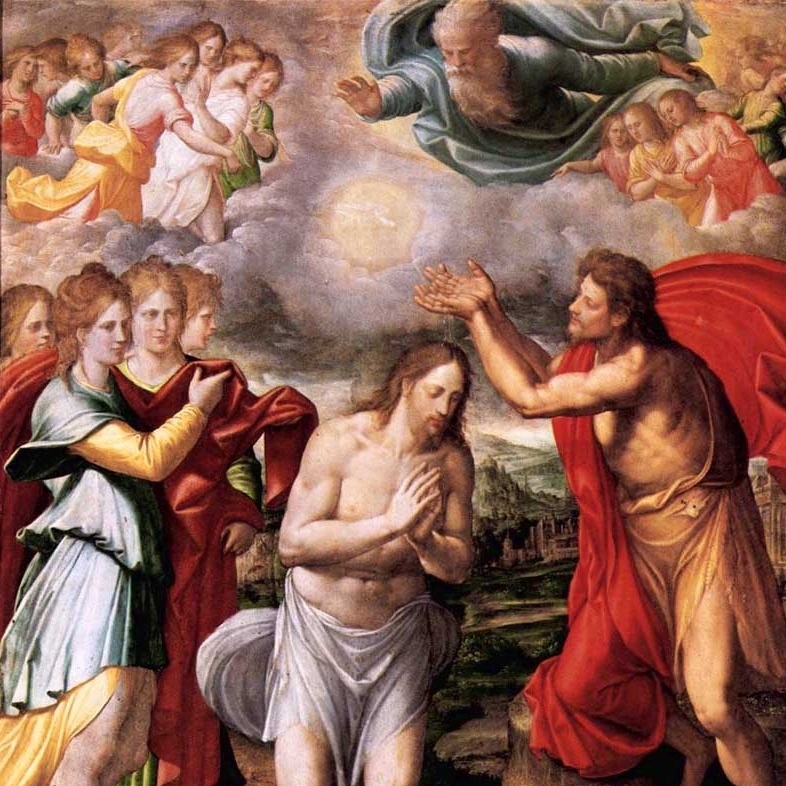 St. Paul explains to us that, having become members of Christ's Mystical Body by Baptism, we belong to him. Our bodies are also temples of the Holy Spirit. These are reasons why we are called to live chastely. In the Gospel, St. John the Baptist declares Jesus to be the Lamb of God and his disciples follow Jesus. The Apostle Andrew leads his brother Simon to Jesus. As Christians we have the privilege and calling of leading others to Jesus. On this Memorial of St. Hilary we celebrate one of the great Doctors of the Church and Defenders of the Divinity of Christ. 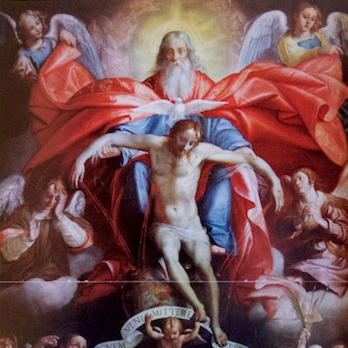 With St. Athanasius of the East and Pope St. Leo the Great, and in fidelity to the Council of Nicea, St. Hilary proclaimed Jesus Christ true God and true Man. This is the revelation of God and therefore the proclamation of the Church in every age. 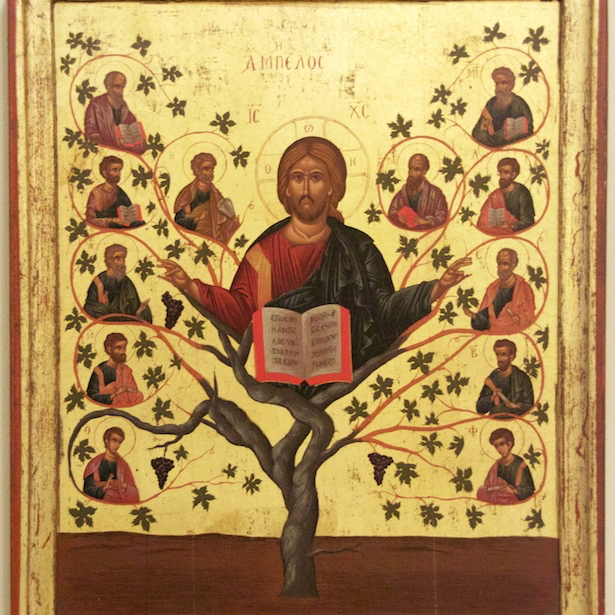 Leading us in transition to Ordinary Time, the Church once again in our reading from the Letter to the Hebrews proclaims the identity of Jesus who is the final revelation of God: he is Word made flesh and Splendor of the Father. In the Gospel Jesus proclaims the Kingdom and calls us to conversion. 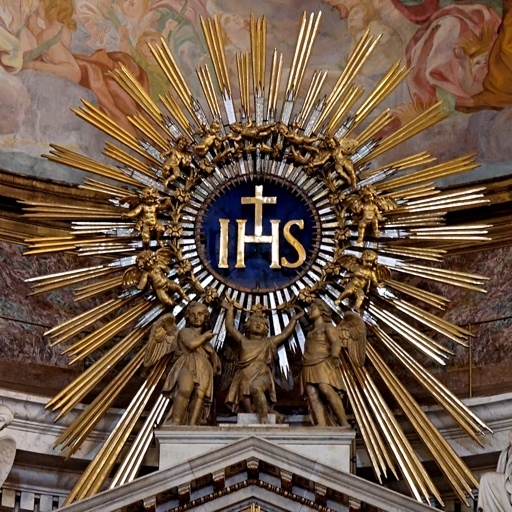 With the call of four Apostles he lays the basis for the structure of his Church. In his apostolic church we find salvation in the name of Jesus. 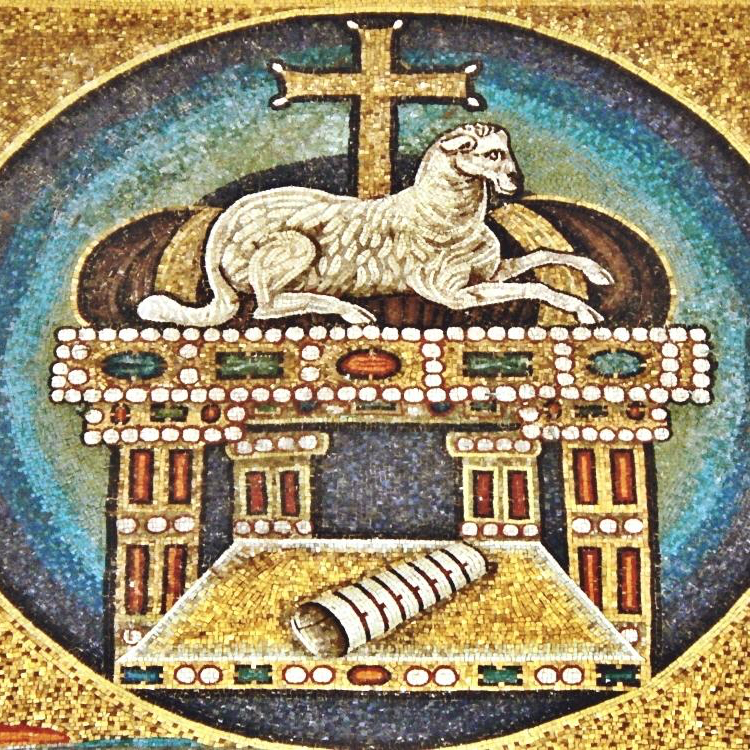 On this day the Father proclaims Jesus as his beloved Son and the Holy Spirit appears in the form of a dove to complete the testimony of the Most Blessed Trinity. 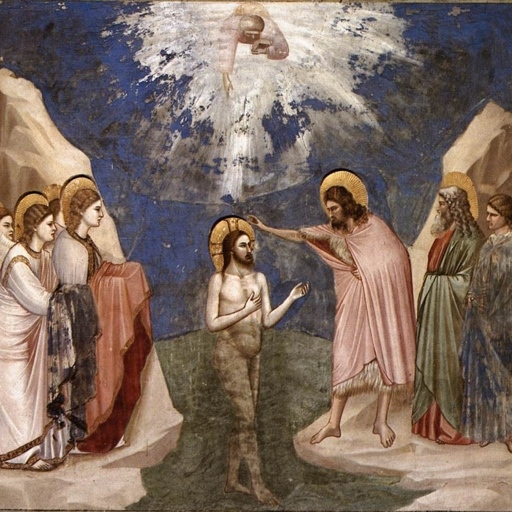 By accepting the baptism of John, Jesus expresses solidarity with sinful humanity, though he himself is sinless. He also reveals a new baptism and call to conversion. In being baptized, Jesus identifies fully with sinful humanity, although he himself is without sin. At his Baptism, the eternal Father bears testimony to the identity of Jesus: "You are my beloved Son; with you I am well pleased." At the same time the Holy Spirit descends upon Jesus in the form of a dove, completing the testimony of the Blessed Trinity to the identity of Jesus.In his humanity Jesus is our Savior and shows us how much he understands us and how much he loves us. The Church rejoices in her prayer:"Blessed be Jesus Christ, true God and true man." In the light of Christ, we gather to bear prayerful and peaceful witness to the sanctity of all human life from conception to natural death. We desire to offer the light of hope to those who are afraid. 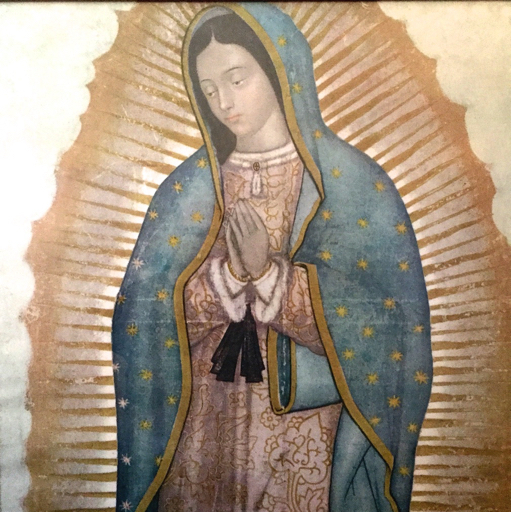 Through the rosary we entrust our commitment to the sacredness of human life to Our Lady of Guadalupe. Our adoption as children of God is a result of God sending his Son born of a woman into the world. As a consequence of the Incarnation we enter, with Jesus Christ, into a filial relationship with his Father. The Church proclaims that the Mighty One has come. Every nation on earth is called to adore him. Epiphany is the expression of the revelation given to St. Paul that the Gentiles are co-heirs, co-members and co-partners in the promise in Christ Jesus through the Gospel. In the person of the Magi, we profess the kingship, divinity and humanity of the newborn King. Like the Magi we have come to adore him. The Church lives and prays in the name of Jesus and recognizes him as Savior. "There is no salvation through anyone else, nor is there any other name under heaven given to the human race by which we are to be saved." 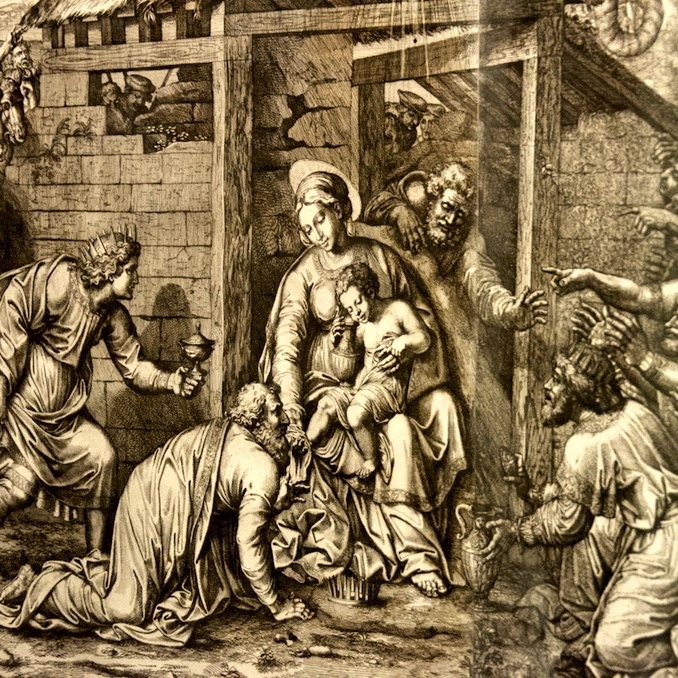 Although we have completed the Octave of Christmas, the Church keeps before us the meaning of Christmas in relation to the doctrine of the Most Blessed Trinity, which is clearly explained by Saints Basil and Gregory Nazianzen. 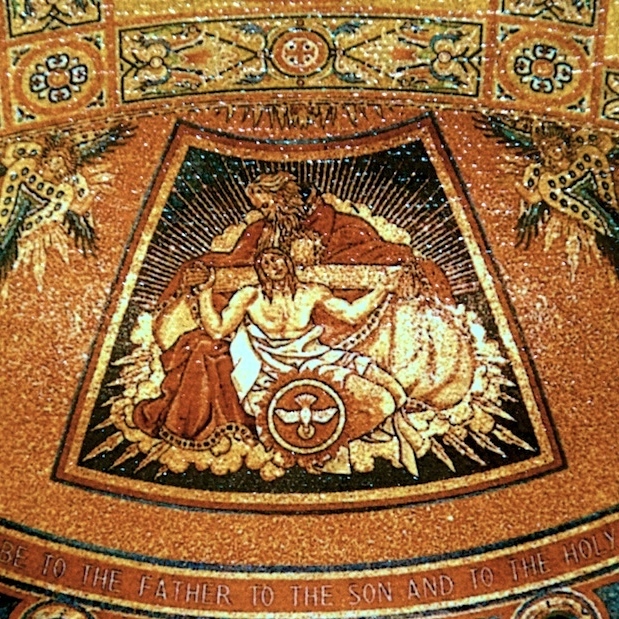 With St. John we acknowledge that "whoever confesses the Son knows the Father as well." As we reflect on the child in the crib, we realize that no one understands and loves him as the Father.